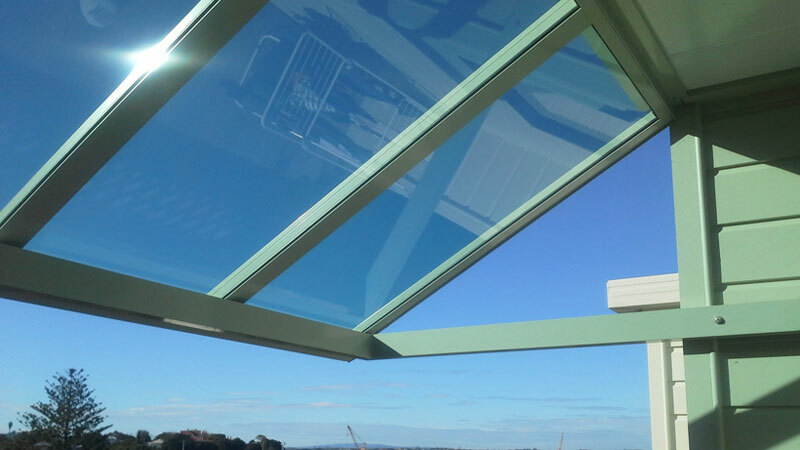 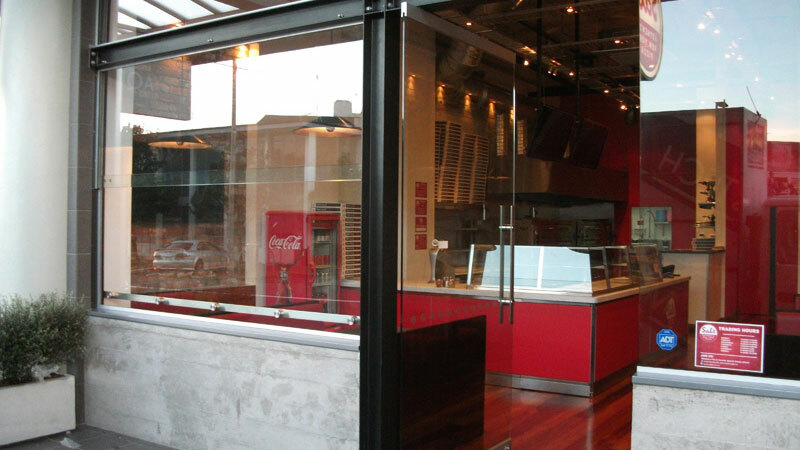 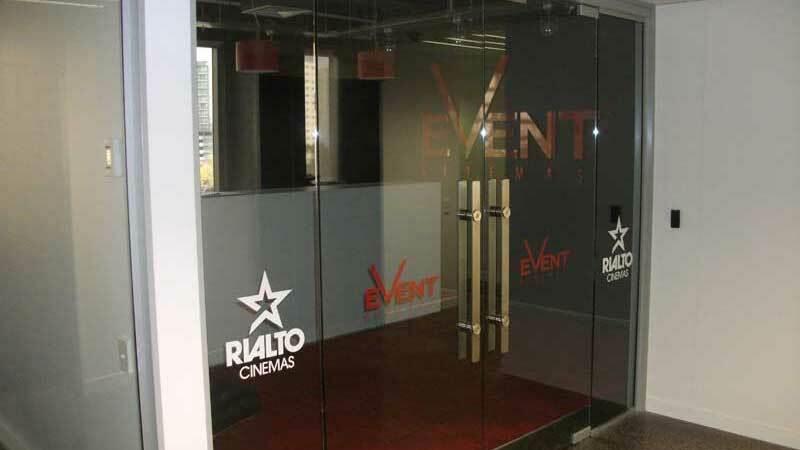 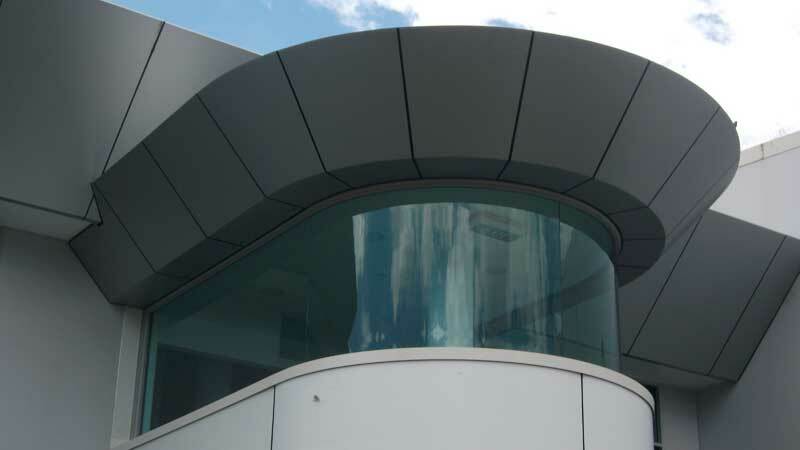 When it comes to building features or fittings in aluminium and glass, Architectural Aluminium Installations can take care of the entire process. 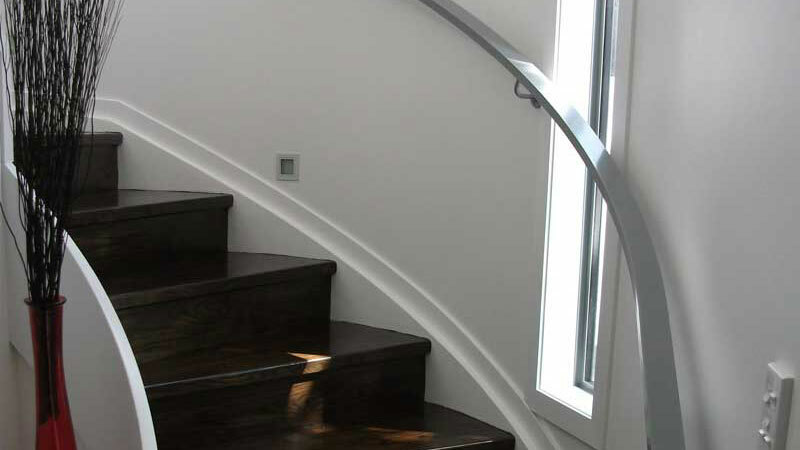 From design (e.g. 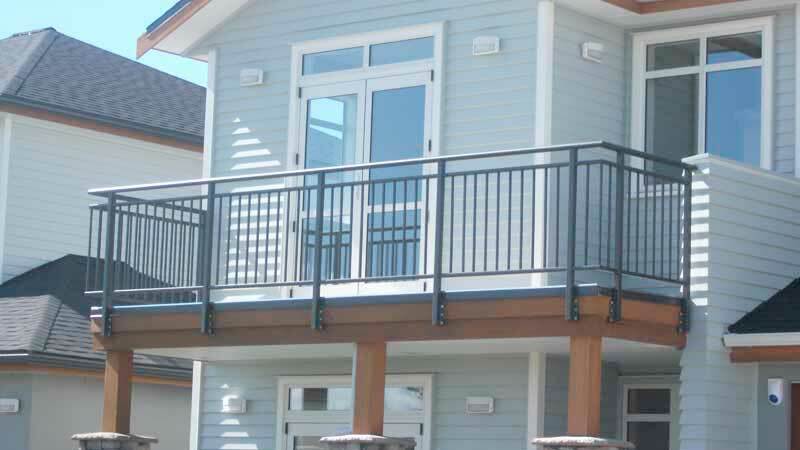 how windows are fitted into buildings) to manufacturing balustrades and large windows right down to the actual installation. 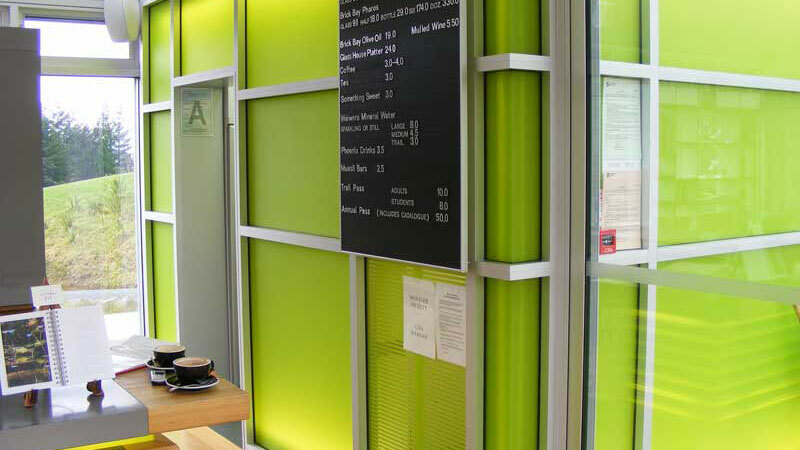 You can leave the project management to us and know everything will run like clockwork. 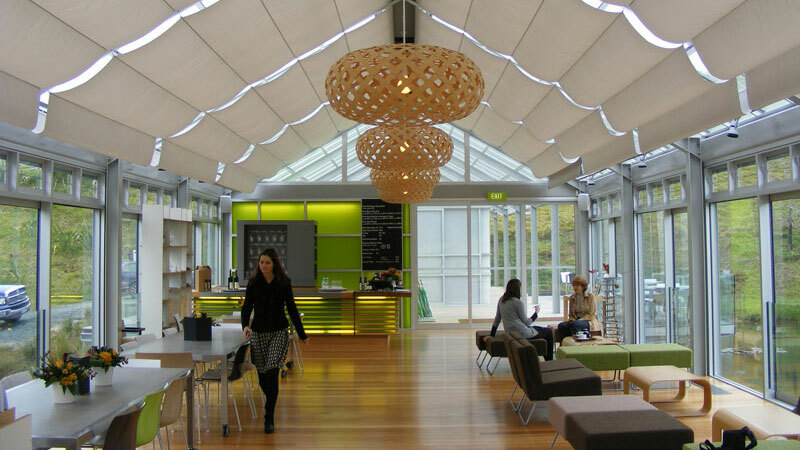 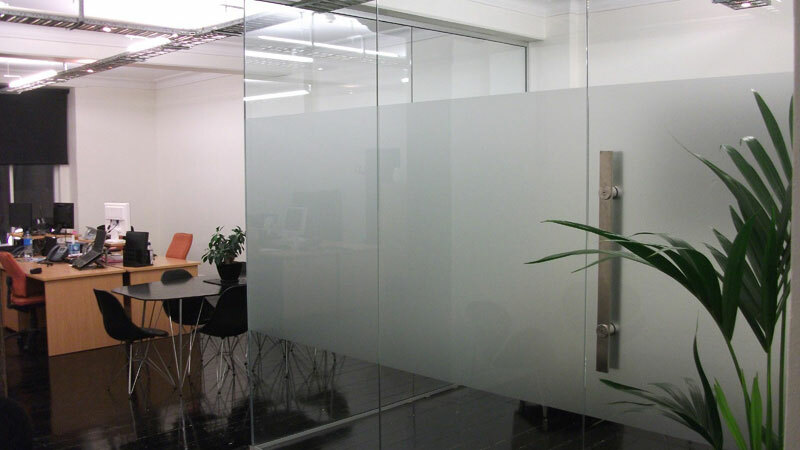 Apart from new building projects and building fitout, the company often gets called in for refurbishment or renovations, for office and shopfitting. 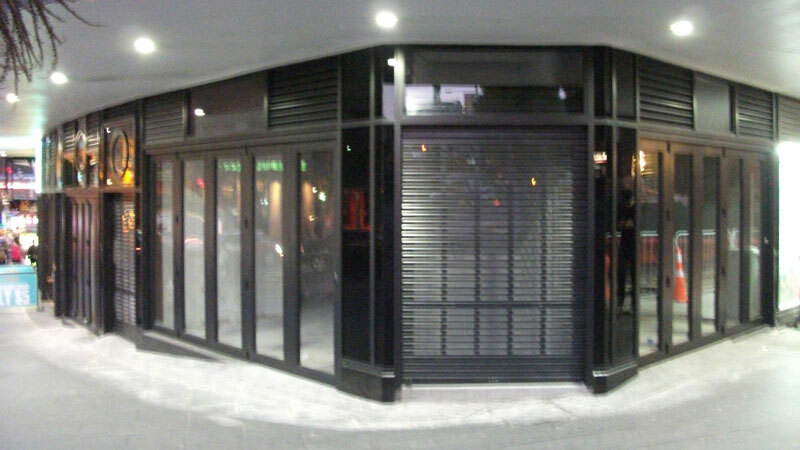 There is very little Architectural Aluminium Installations has not done. 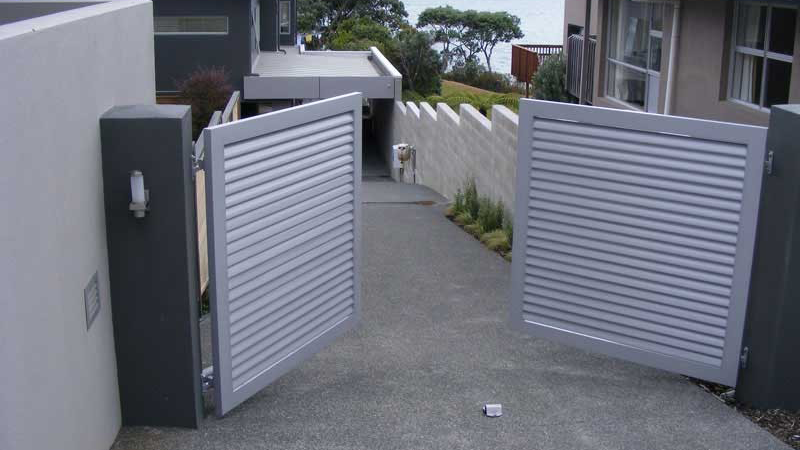 Nothing Dave and his team will not tackle. 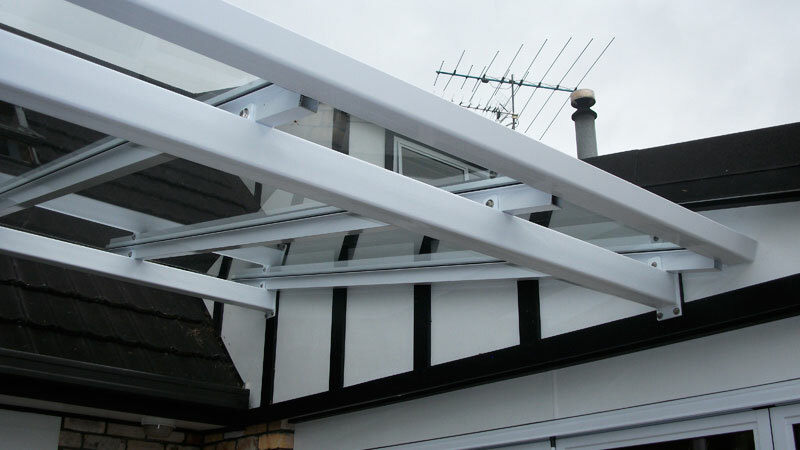 Aluminium frame windows, roof lites, window refurbishment and retrofit double glazing. 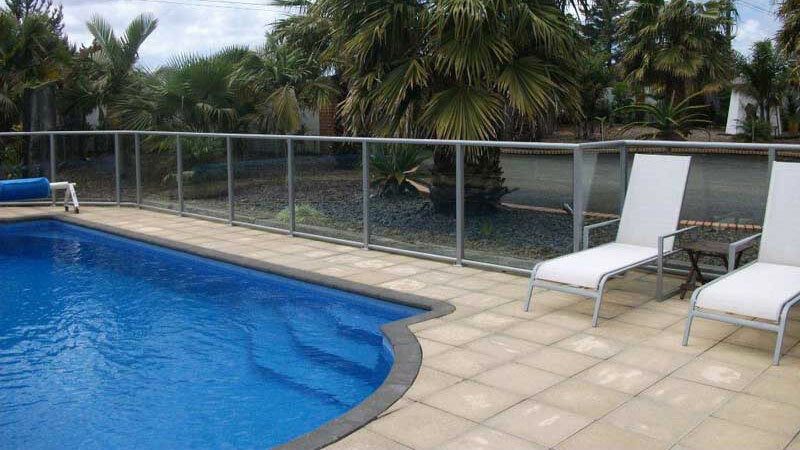 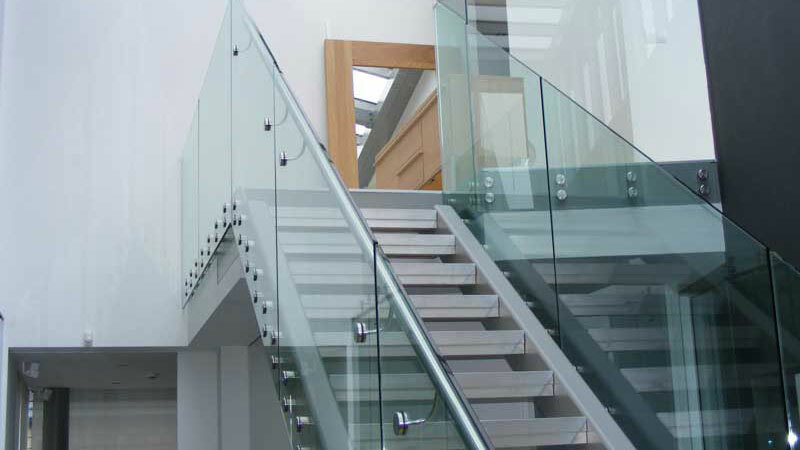 Balustrades, including frameless glass balustrading, grab rails and grab rail lighting systems, aluminium hand rails and customised handles. 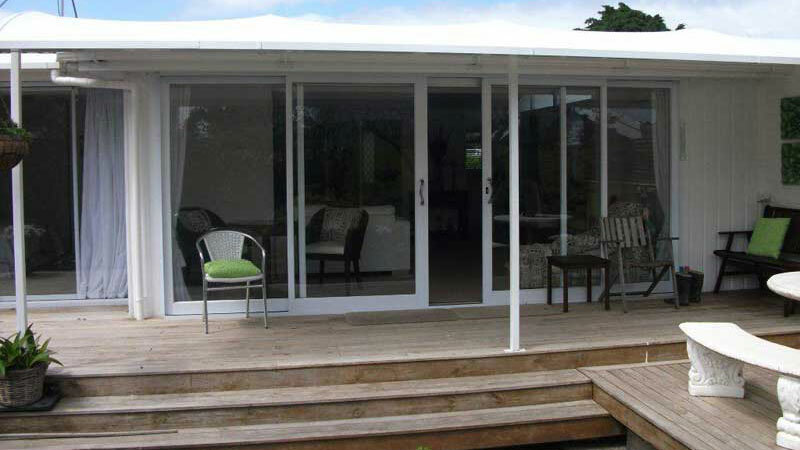 Frameless glass doors, bifold and sliding doors. 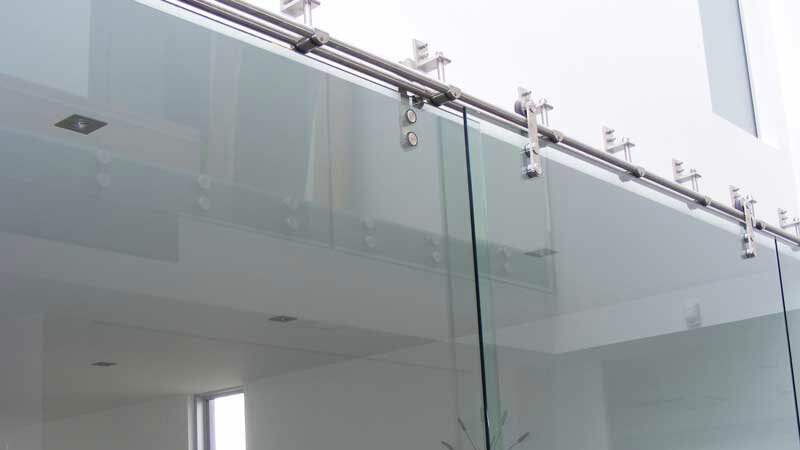 Conservatories, curved glass walls and reception or service counters. 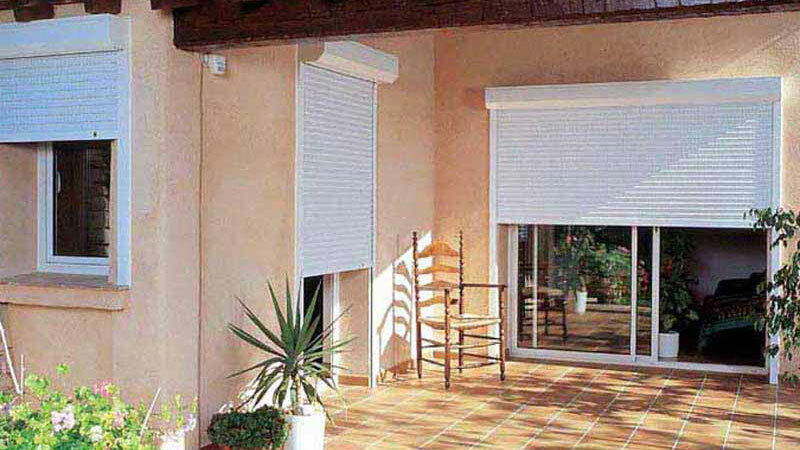 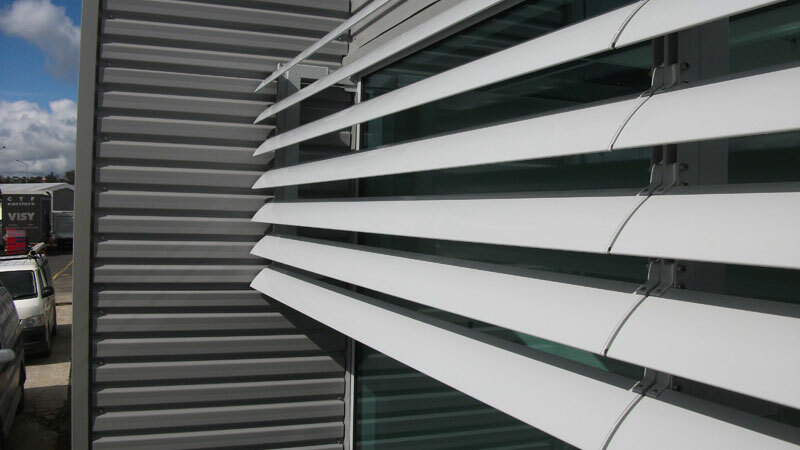 Awnings, canopies, louvres, window shades and window shutters. 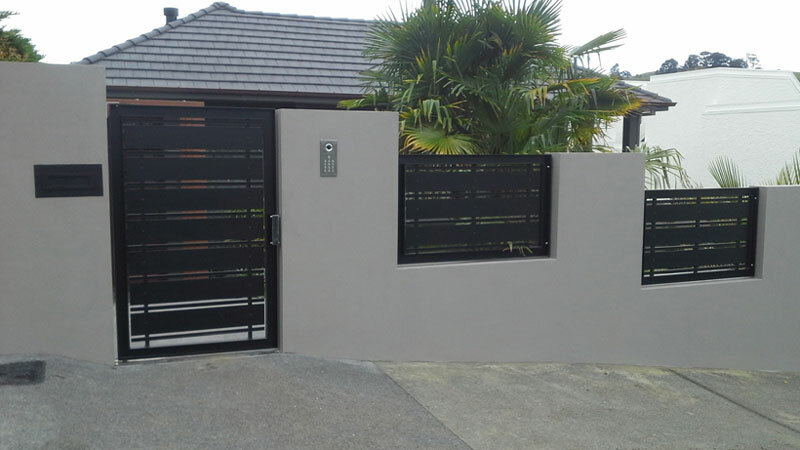 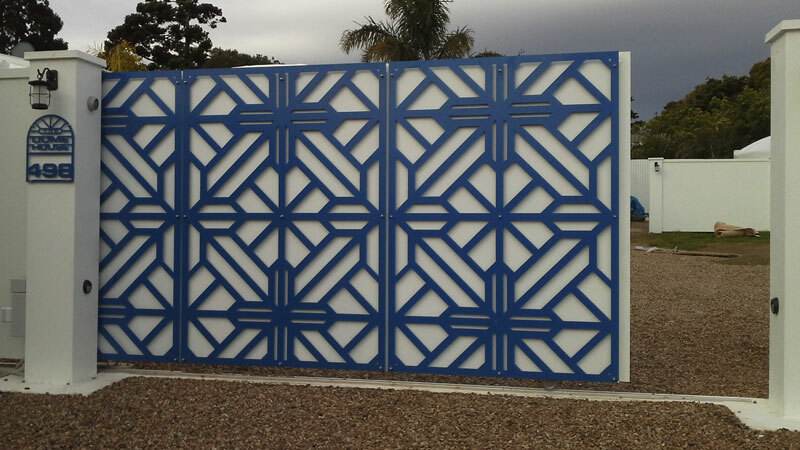 Safety gates and fencing, roller grilles and roller shutters, security screens and even insect screens.